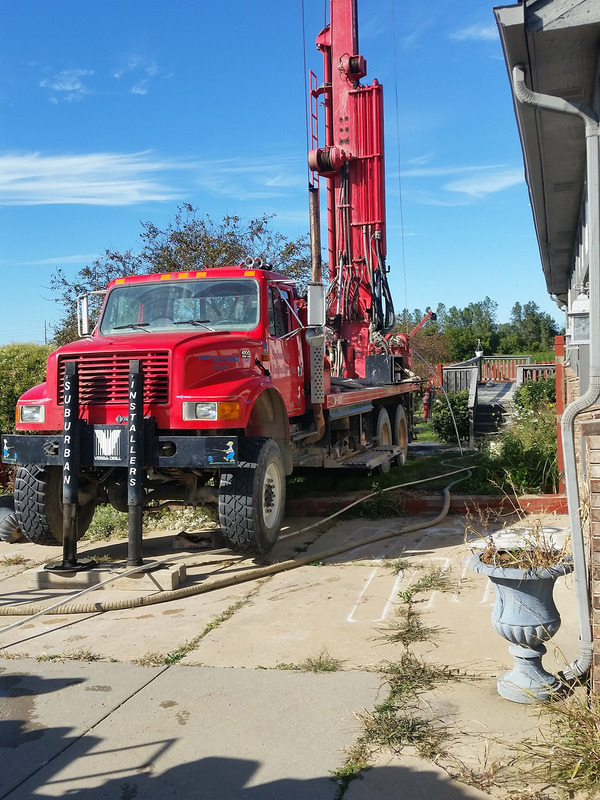 Macomb County Water Well Drilling | Well Pump Services | Well Repair – Page 4 – Quality and Care Put in Every Job! Call Today! (586) 646-4500 Quality and Care Put in Every Job! Suburban Installers Inc. is a family owned business that was founded in 1963 by the late Henry J. (Hank) VanDenBrouck. His philosophy of personal customer service and high standards for excellence still remains in effect today. Currently, the business is run by third generation well drillers, Dan and Jeff VanDenBrouck. We at Suburban Installers strive to incorporate the latest technological advances into our water well drilling and pump services. This process helps us provide peak gallons per minute and the best quality available. Through the years, technology went from auger and cable tool drilling with steel casing to the latest mud-rotary rigs that are capable of installing non-corrosive PVC casing. While other companies just back the rig up anywhere, we still “witch” every well before we drill to help us get the most water available. 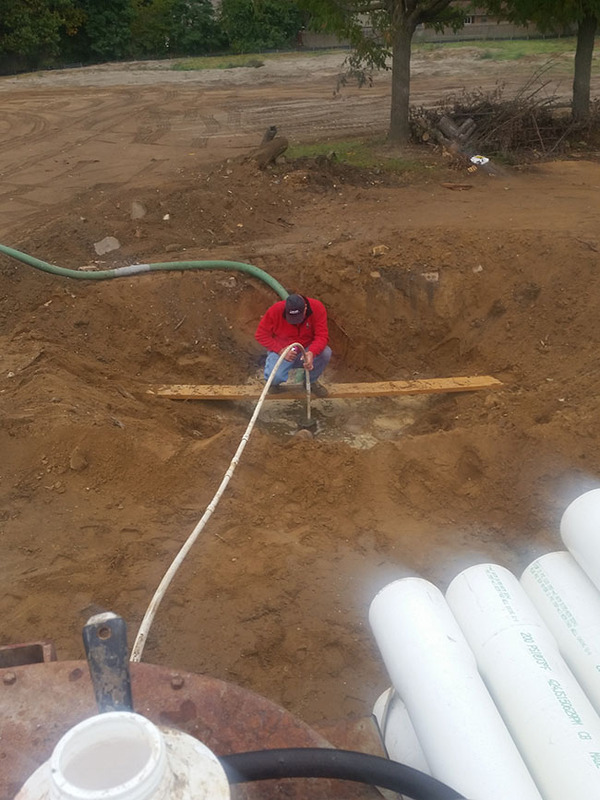 As we complete each Michigan well drilling project, you can be sure that you are in good hands with Suburban Installers. We work for many of the major builders in the Southeast Michigan area. If you need a list of referrals we will be happy to provide them for you. We take pride in our workmanship and do not cut corners, our customers can attest to that. Do you have an insurance claim? Suburban Installers work with most home insurance companies and is a trusted provider of water well drilling and pump services. Thank you for taking the time to visit our website, we hope you found the information useful. We look forward to putting our years of experience to work for you one day. Call our company today to speak with a specialist about Michigan water conditioning and our other premiere services. Constant water pressure systems for irrigation. Whether you’re doing the laundry, giving the kids a bath, watering the garden or washing the car – or doing all of those at once – you expect a constant, continuous flow of water. Suburban Installers Water Technology delivers constant pressure systems that can handle household demand effortlessly. 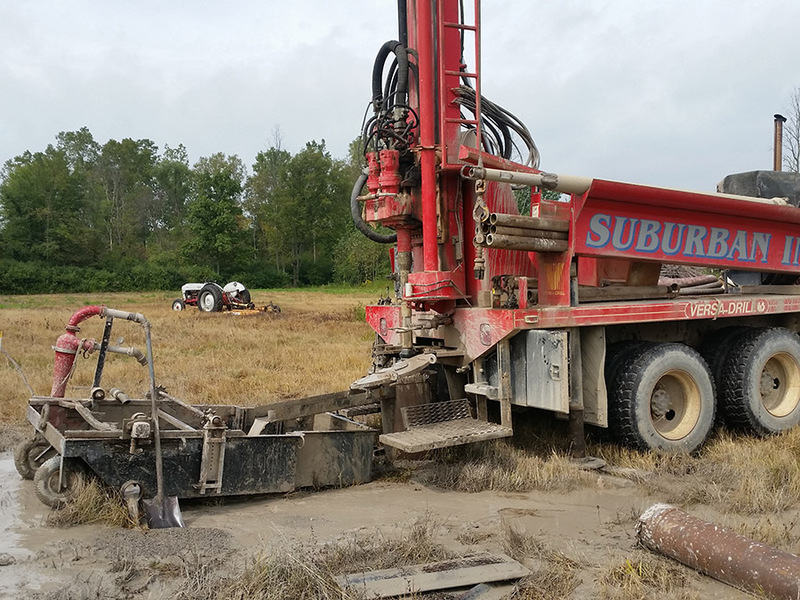 At Suburban Installers, our Michigan well drilling services are second to none. Rotary well drilling is a process in which an oversized hole is drilled using fresh water in combination with drill mud. This type of drilling allows PVC well casing to be used. At Suburban Installers, we offer a wide range of services to help with your Michigan well drilling and water needs. It is important to choose a reputable well and pump service company with over 50 years of experience, like Suburban, to diagnose and fix your problems. At Suburban Installers, we go the extra step to provide our customers great conditioned well water. Sometimes well water can have white spotting, unpleasant odors, orange staining, or just have sediment in. We will test the water to come up with the best solution to treat your water. Well Abandonment in Waterford Township Making the community a safer place. Suburban Installers was recently contracted to do a 6" well abandonment project for a school that was demolished in Waterford Township. Drilling replacement well in Chesterfield Township. New Home Well in Ray Township Eureka, Suburban Installers has struck water again in Ray Township.